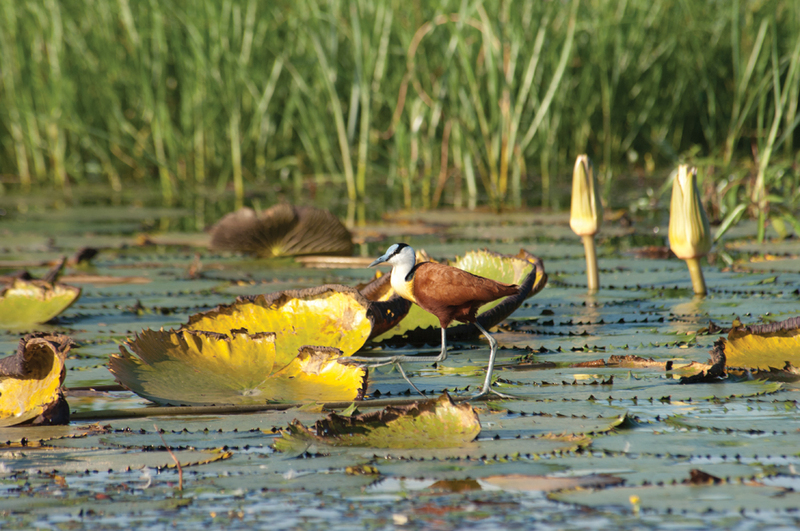 In 1971, concerns for the conservation and wise use of wetlands led to the adoption of an international treaty, designed to support national action and international cooperation. To date, 167 countries have joined the Convention on Wetlands of International Importance (the Ramsar Convention). I n what could otherwise be categorised as a desert country, the north-eastern portions of Namibia near the borders with Angola, Zambia and Botswana are blessed with ample water, lush vegetation and a huge array of animals, large and small. Recognition of the unique value of the area came early. 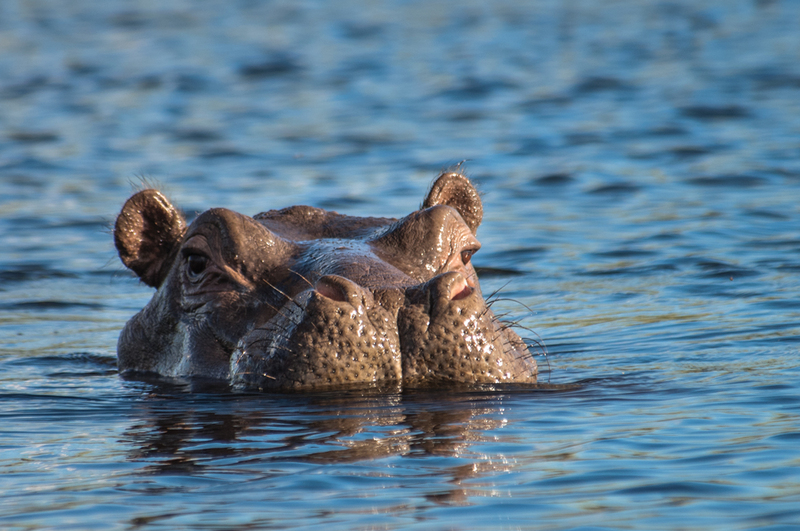 It was designated as a Nature Reserve in 1937, later becoming the Caprivi Nature Park (1963); the Caprivi Game Reserve (1965); and the Caprivi Game Park (1968). To the west, the Mahango Game Reserve was established in 1989. 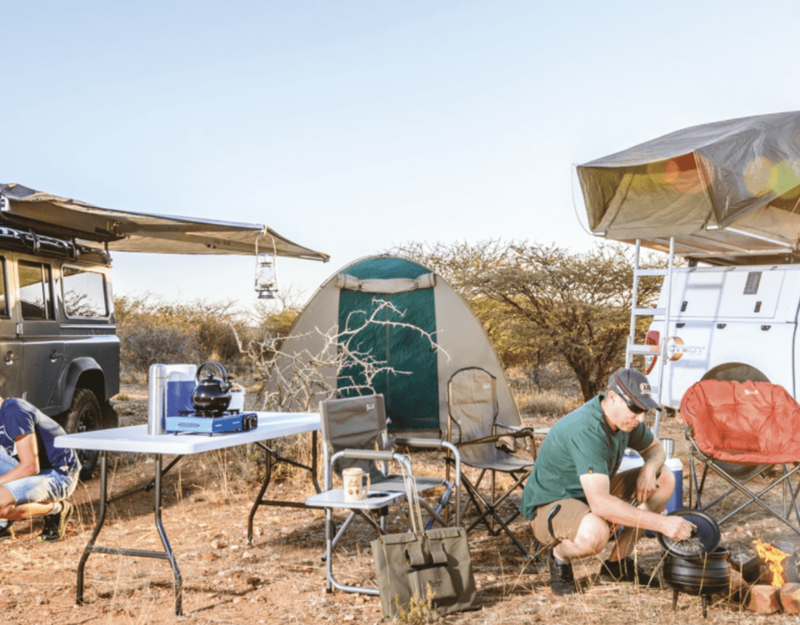 Recognising the value of contiguous wild areas for the health of game animal populations, the Namibian Government consolidated the two, while adding previously undesignated areas along the Kwando River, creating the Bwabwata National Park in 2007. The area has long been recognised as a critical migration route for African elephants moving from Botswana to Angola and Zambia. African buffalo in the hundreds can at times cause major congestion on roads. Other hoofed mammals found here and nowhere else in Namibia include waterbuck, puku, lechwe, and sitatunga. 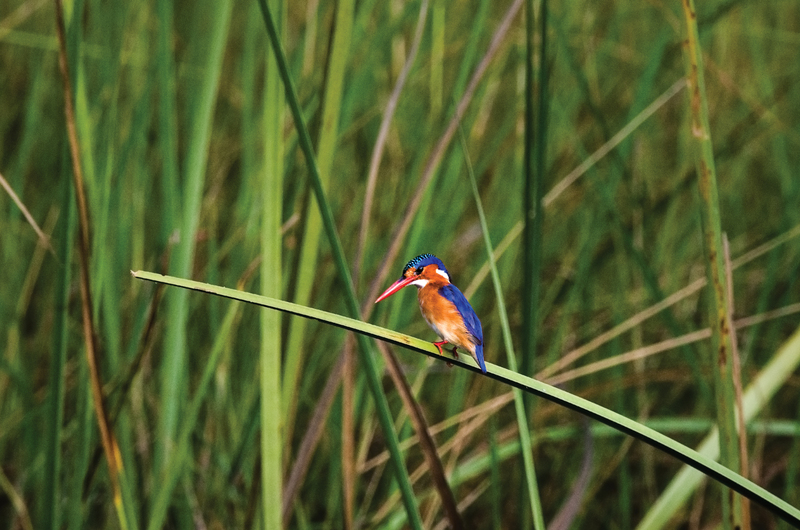 The new Ramsar site not only includes major portions of the Bwabwata National Park, but also 470 km of the lower Okavango River, which ends its journey in Botswana’s fabled Okavango Delta (itself designated as a Ramsar site by the government of Botswana). The site includes permanent and temporary flooded marshes and flood plains that are home to slaty egrets, grey crowned cranes, wattled cranes, and pygmy geese. 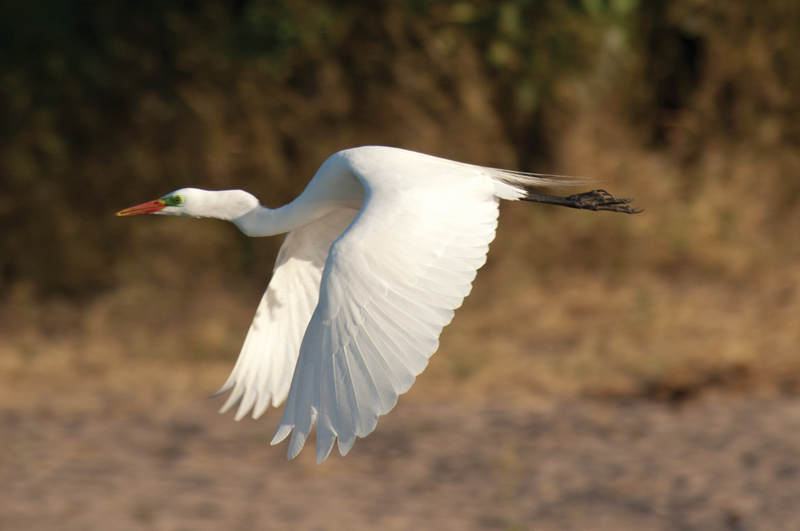 It has been listed as an internationally important bird area, with more than 400 species of birds having been recorded there, the highest ever in Namibia. 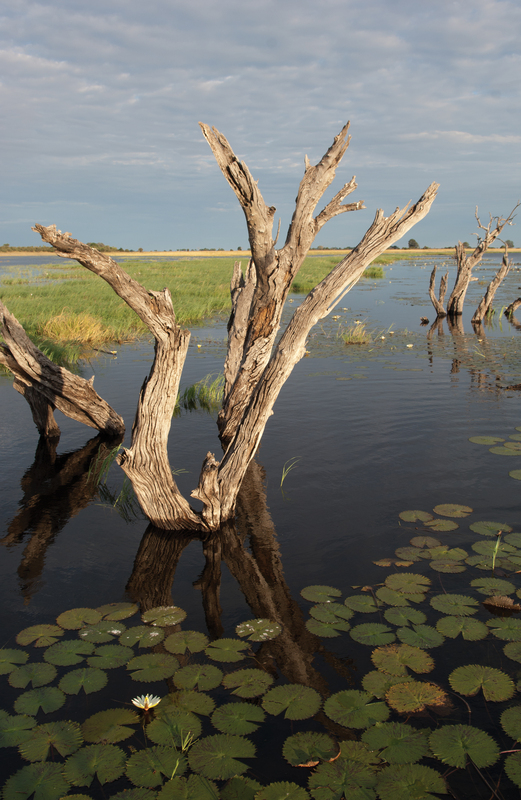 The newly designated Ramsar site encompasses the Kwando and Okavango rivers, flowing from Zambia and Angola through Namibia, to end in the Okavango Delta of Botswana. 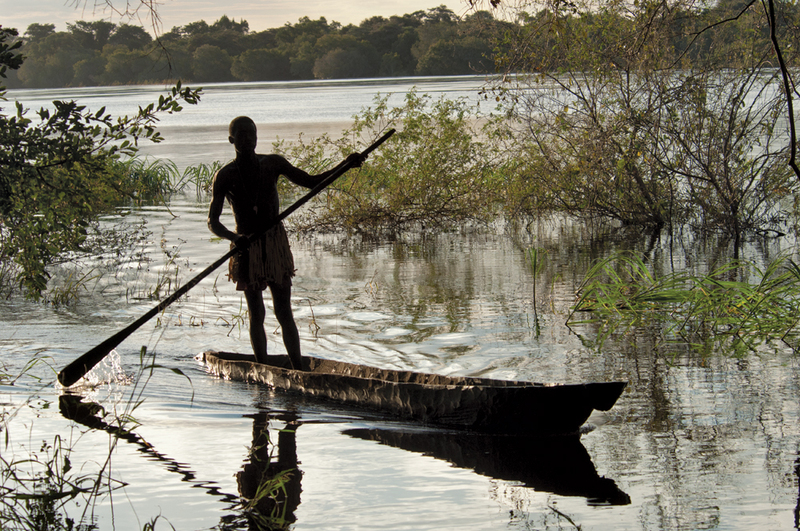 Equally important, the land between the rivers hosts ancient riverbeds (omiramba) that carry water only after heavy rains, and for short distances. This results in many standing pools of water, easily accessible for cattle, small stock, and the plants and animals that abound in the area. These natural watering spots probably influenced human settlement here in ancient times. 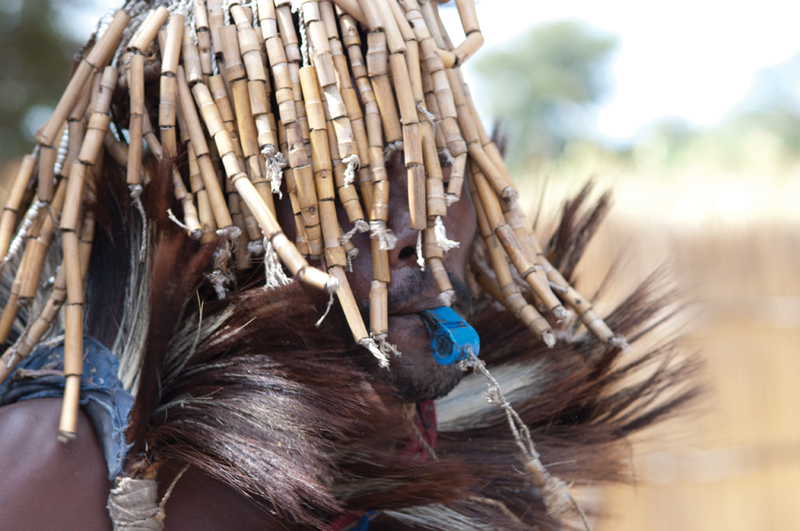 Currently, about 5,000 people reside within the park boundaries, mostly of the Khwe people, a San ethnic group, and of the Mbukushu people, who probably arrived significantly later. About 150 !Xun people – a large group that gathered here as refugees during the Angolan war and left when the conflict ended – remain here. The Bwabwata National Park is under integrated park management, balancing the needs of conservation and farming. Government encourages residents to take part in sustainable harvesting of plants, including devil’s claw (Harpagophytum), a medicinal plant used as a pain and fever remedy, and as a digestion stimulant. 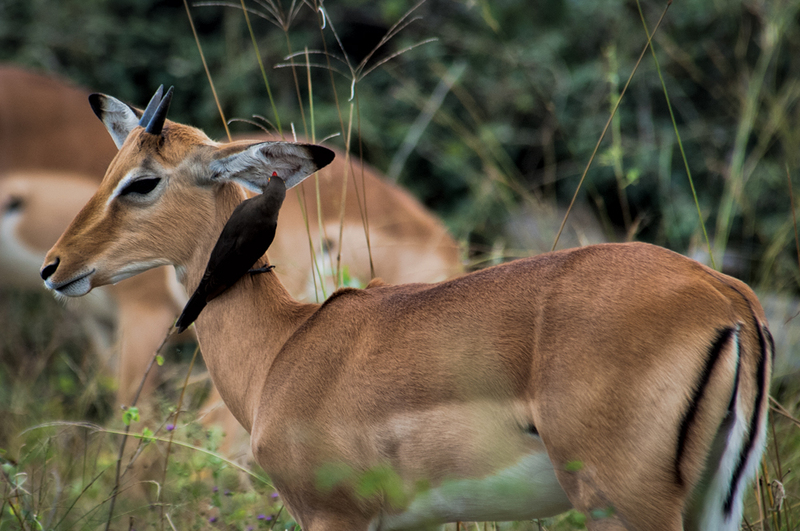 Many other residents participate in farming in authorised areas, trophy hunting and various tourism-related activities, such as guide services. Selection as a Ramsar Site adds an additional layer of protection and service to this critical wetland, which faces many challenges. Population growth in all three nations will impact the amount and quality of water available. The continued use of DDT for malaria control, the long-term impact of chemicals used in the control of tsetse flies, heavy-metal pollution and the runoff from agricultural and cattle-farming areas, inside and outside the National Park, all present significant challenges. Designation as a Ramsar site provides member governments with more tools to address the challenges ahead. It helps facilitate the dialogue between nations sharing the same resource, and provides technical support from international experts in the protection and management of water assets for the good of the people they serve. Finally, designation as a Ramsar site is expected to increase tourism-related activities such as bird watching and wildlife viewing, and provides an increased revenue stream for local communities. Namibia’s commitment to environmental protection was written into its constitution at independence (1990). Clearly, it remains a high priority for Government, as we celebrate the creation of our fifth Ramsar site, with the hope that it will be preserved for generations to come, and the elephants may continue to cross in safety. Generally, wetlands are areas where water is the primary factor controlling the environment and the associated plant and animal life. They occur where the water table is at or near the surface of the land, or where the land is covered by water. Man-made wetlands, such as fish and shrimp ponds, farm ponds, irrigated agricultural land, saltpans, reservoirs, gravel pits, sewage farms and canals. This article was first published in the Travel News Namibia Winter 2014 issue.